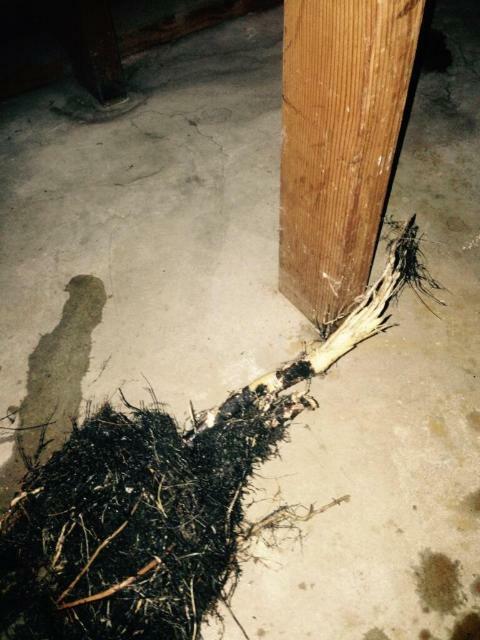 Tree roots are inevitable for growing in your sewer line the key is how to maintain them and control them. No two sewer lines are the same. Sewer lines have several different types of pipe, they age all at their own pace, and a huge factor is how the ground moves/shifts around the pipe and land. Some pipes clog up more often and some never clog at all. Maybe the reason that some sewer lines don’t clog is because they are newer and maintained better. Older sewer lines are going to be worse then a brand new main sewer line. Sewer lines replacement is extremely expensive to install so drain sewer pipes that break are most often just repaired in short sections, rather then replacing an entire line. Main sewer lines are always forgotten about cause there not seen. Things that aren’t seen or talked about are basically like they don’t exist. Take a minute and think about everything you throw down your drains. For example some drains that we use on a daily basis is your tubs, sinks, showers, toilets. These are places we dump debris down that travel into your main sewer line. If debris doesn’t travel through your sewer line and into the city sewer, you can imagine that your line will plug up eventually and cause a mess in your home. What I meant before about all sewer lines being different is because some are clay, some cast iron, some transite, other newer ones are put together with PVC pipe. Sewer lines that have root growth need to be maintained and cleaned more often then sewer pipes that don’t have root growth. On the other hand though sewer lines that have low spots, dips or sagging lines have other issues as well. Low, sagging sewer line have issues of debris that sit and build up which makes sewer lines plug up and cause a mess in your home. Sewer lines that have separated pipes also get blocked up due to debris that catches up on rough edges. Bottom line if you own a property have your main sewer line cleaned and maybe even inspected to see the currant condition of your sewer line. Get your questions answered and stop guessing about your plumbing. We have technology that can clean and camera your line.